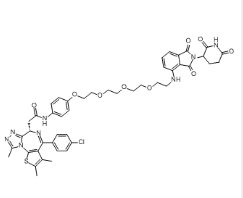 VL285 is a potent VHL ligand, degrading HaloTag7 fusion proteins. Protein degrader 1 is a potent and selective protein degrader. 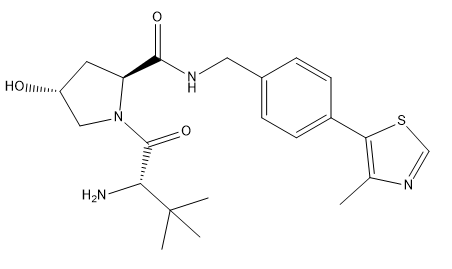 ARV-825 is a BRD4 Inhibitor based on PROTAC technology.